Microsoft has joined the SciKit-learn Consortium. In this news, let us learn more about this step of the software giant. 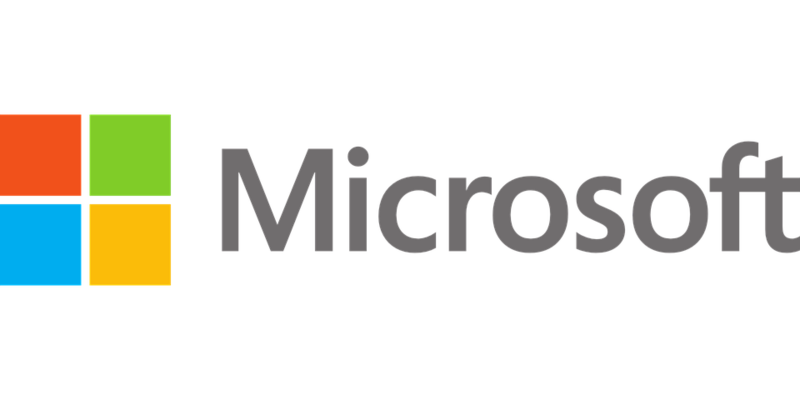 Microsoft has joined the SciKit-learn Consortium, the popular library supporting the construction of the free AI models in Python. The tech giant is supporting SciKit-learn in the Open Neural Network Exchange Runtime, with a SKlearn-ONNX converter that exports common SciKit-learn pipelines to ONNX-ML for use on Linux, Windows, and Mac. The company will support central contributors and will help Scikit-learn users in training and production scenarios through its own projects. “We are extremely supportive of what the SciKit-learn community has accomplished so far and we want to see it continue to thrive and expand,” wrote the company. "We also provide strong support for SciKit-learn training in Azure Machine Learning. Using the service, you can take existing Scikit-learn training scripts and scale up your training to the cloud,.. Furthermore, the automated machine learning capability can automatically generate the best SciKit-learn pipeline according to your training data and problem scenario." SciKit-learn features various classification, regression and clustering algorithms and is developed to inter-operate with the Python numerical and scientific libraries such as NumPy and SciPy.